Chemical peels, microdermabrasion, IPL, ablative and non ablative laser… The list of treatments available on the aesthetic market for skin resurfacing is endless. For those that have experienced the benefit of these treatments in the war against acne, pigmentation and ageing will know how powerful skin resurfacing can be. And, that it can be a bit addictive! But, as our knowledge of the skins’ functions and structure deepens, through the work of pioneering and award winning biochemists in our industry, the way skin care and medical professionals approach the skin is changing. We know more about the anatomy and function of skin cells, the fact that healthy skin is a beautiful skin, and that healthy skin comes from healthy cellular function. So, can we achieve healthy skin cell function by continual and aggressive resurfacing alone? Skin resurfacing is any skin treatment done in a clinical environment, which removes so much surface skin the body is forced to replace it, by making lots of new skin cells, very quickly. New skin cells are made by the skins’ stem cells. Stem cells make an identical copy of its self, the copy then differentiates into a skin cell. This process is called cellular proliferation. The only other times that the body makes new skin this quickly is when we are young, and when we are injured, as the body needs to replace missing or damaged tissue. Therefore, by tricking the skin in to cellular proliferation, we are tricking the skin into behaving like a younger skin type, or a damaged skin, and old, dull skin cells are replaced very quickly,by lots of new, fresh skin cells. At first, the results of this resurfacing are very dramatic. 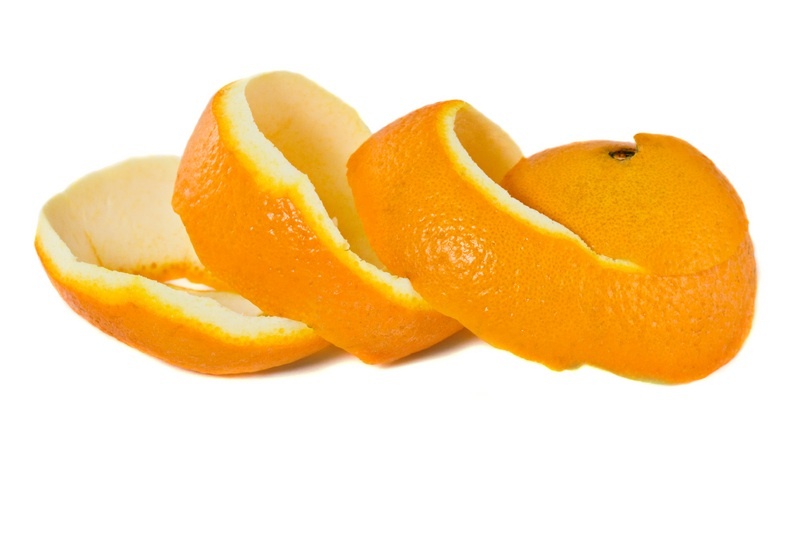 As new skin cells are produced, the old skin tissue peels away, a bit like sunburn. We call this “down time”. Down time depends on how aggressively your skin is resurfaced (aggressive resurfacing will lead to more new skin and therefore more dead skin tissue peeling off, or “shedding”). So is “peeling” a good thing? Yes. Because if you want to correct skin conditions, such as acne, pigmentation or ageing, replacing old, damaged tissue with new skin is how we see results. The skin will only shed the skin that needs to come off. If you have had three or four resurfacing treatments, your skin might not shed after the fifth or sixth. This doesn’t mean your treatment hasn’t worked, it means you have achieved healthy skin turn over and there is no damaged skin to come off. It can be tempting to ask for a stronger treatment so you shed again and sometimes, when treating stubborn skin conditions, a deeper treatment is required. But once your skin condition has started to improve, excessive shedding of dead skin isn’t needed and it’s important to give the skin a change to heal itself. There are many cells responsible for healthy skin, not just stem cells. The fibroblast cells make our collagen and elastin. Our melanocyte cells make our pigment (colour) and our Glycosaminoglycans make our hydration, just to name a few. Although these are called to action after a resurfacing treatment, they will not get the stimulation they need for healthy cellular function, by peeling alone. “Healing” is the processes of repairing, energising and stimulating these cells in our skin responsible for the components that make our skin healthy. These cells become damaged over the years, mostly by UV exposure and oxidive stresses, and when damaged, they cannot function healthily. . If the fibroblast cell is damaged, it cannot make as much collagen and elastin and our skin can become lined, wrinkled or saggy. Lack of collagen and elastin will also effect the way our skin heals acne lesions. If our Glycosaminoglycans responsible for our hydration go into cellular retirement, our skin becomes dehydrated, dull and thin. And our melanocyte cells will make extra pigment if damaged, leading to uneven skin tone, patches of pigmentation and sunspots. By using non aggressive, healing ingredients, like peptides, plant derived stem cells and epidermal growth factors, we can heal these cells and return their function to a much younger, healthier expression. If the body is making the right amount of new skin cells, collagen and elastin bundles and has plenty of hydration, your body will naturally and healthily replace any damaged tissue, without the need for excessive peeling. There are an increasing number of products and treatments available on the market today which support the idea that healthy skin starts with healing our cells, for healthy skin function. The most innovative clinical programs achieve results by stimulating cellular function on a molecular level, after a ground breaking discovery about the telomeres at the end of our DNA strands. Telomeres protect our DNA and get shorter every time our cells proliferate. If our telomeres get too short, the DNA information becomes too vulnerable and the cell dies. Telomere shortening is the route cause of cellular ageing that leads to all ageing skin concerns: including lines and wrinkles, thin skin and mottled colour tone. Therefore, consistently pushing the skin into cellular proliferation with on- going resurfacing accelerates telomere shorting and cellular ageing, long term. In that case, should I not peel at all? Bursts of cellular proliferation happen regularly throughout life. The first thing our body does to protect us against harmful UV radiation when we are in hot weather, is to start making lots of new skin to toughen up (the second is make extra pigment which is why we tan). Cellular proliferation is a healthy bodily function. So, when stimulated by a specialist in a very controlled manor, resurfacing or “peeling” will get you very good results, very quickly. However it is important to achieve a healthy balance between peeling, and healing. Ask your specialist for a personalised skin care program over a one year period. Within this year, your specialist should advise two or three courses of resurfacing treatments, usually during the season changes when the weather is not too hot and often, planned around your special events to avoid peeling skin, when you want to look your best. This resurfacing should be complimented with products that contain peptides, one of only two ingredients that are clinically proven to stimulate the fibroblast cell (the other is Retinol, a peeler), plant derived stem cells, and most importantly, an SPF to wear every single day. Mild peeling regularly at home with a Glycolic wash or Retinol moisturiser will be enough to maintain healthy cell turn over , and can be enhanced with enzymatic exfoliation performed in clinic by your specialist. By creating a good balance between peeling and healing, you will replace damaged, dull tissue with beautiful new skin cells and stimulate other cells into action, achieving healthy, beautiful skin.